Announcing our 2019 January Grantees! We are excited to announce the completion of our 2019 January grant cycle. The Board of the JA Community Foundation has approved grants to six nonprofit organizations serving Japanese American and Asian American communities throughout California. We would like to thank all of the organizations that applied and congratulate the 2019 January grant award recipients. Kimochi , Inc. –Our grant will support to restore Kimochi Lounge and to improve the accessibility of the space. Read more about our grant to Kimochi and their program here. Meals on Wheels by ACC – Our grant will assist to continue the project began in April 2018 and work with area businesses in developing more culturally responsive meal offerings for targeted population and locations. Read more about our grant to Meals on Wheels by ACC and their program here. 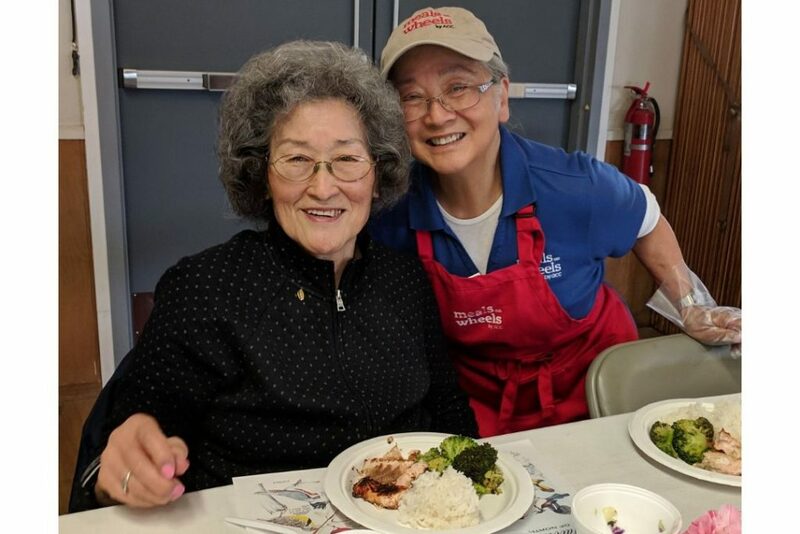 Nichi Bei Foundation – Our grant will be used for creating a series of Genki living articles to assist seniors with the aging process as well as producing a series of short videos in conjunction with senior centers in Northern California. Also, our grant will support field trips for seniors to the former Wakamatsu Tea and Silk Farm colony. Read more about our grant to Nichi Bei Foundation and their program here. San Jose Taiko – Our grant will support taking their Swingposium on the road to Humboldt County, Stockton, Fresno, and Los Angeles in order to build capacity in the targeted communities to create artistic programs for Asian American communities. Read more about our grant to San Jose Taiko and their program here. Tanforan Assembly Center Memorial – Our grant will be used for continuing the project for a permanent memorial consisting of a bronze statue and opin-air plaza which will be located between the San Bruno BART station and the Shops at Tanforan mall. Read more about our grant toTanforan Assembly Center Memorial and their project here. The Pacific Citizen – Our grant will assist to complete the digitization of the Pacific Citizen archives. They turn 90 in 2019, and preserving its history and legacy is key to sustaining its future and that of the JA community. Read more about our grant to The Pacific Citizen and their program here.